Price per person: $ 45 USD. 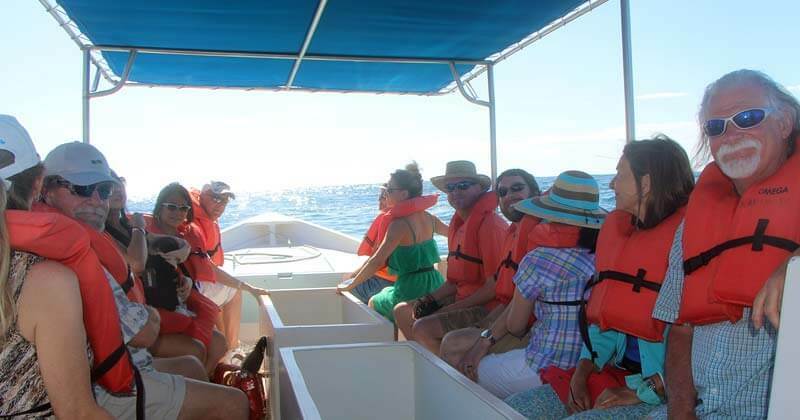 Enjoy a great Cabo San Lucas city tour and an amazing sea adventure to Land's End! 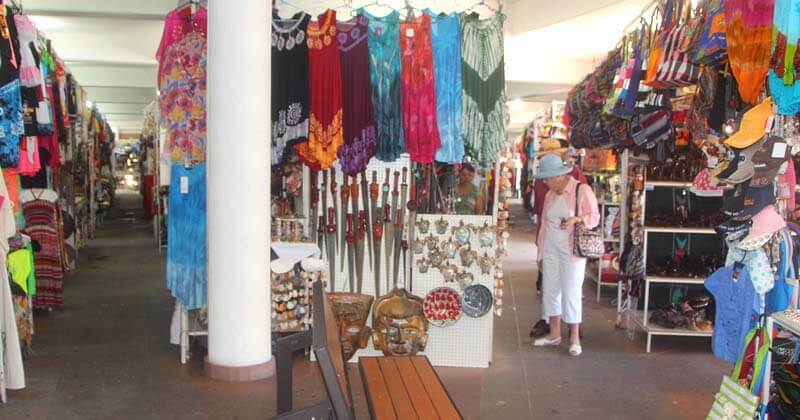 In our Land's End Tour, we'll first take you for a quick land tour by the main spots in Cabo San Lucas, such as the Medano beach entrance, where you will get to see and feel the great ambiance that takes place there every day. 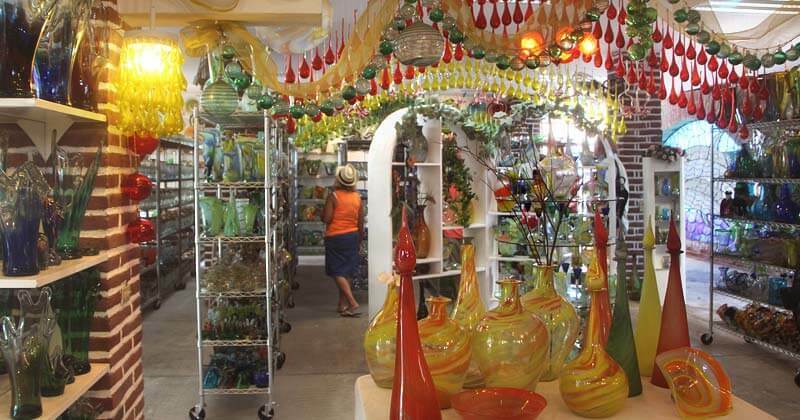 Also we'll pass by the famous Cabo Wabo cantina owned by the legendary rock star Sammy Hagar and by the many other spots around Cabo's downtown including the old tuna cannery building located south at the end of Marina boulevard. After we finish the city tour, we'll get to our dock "A" at the marina to step onboard a glass bottom boat to visit the main spots at Land's End. 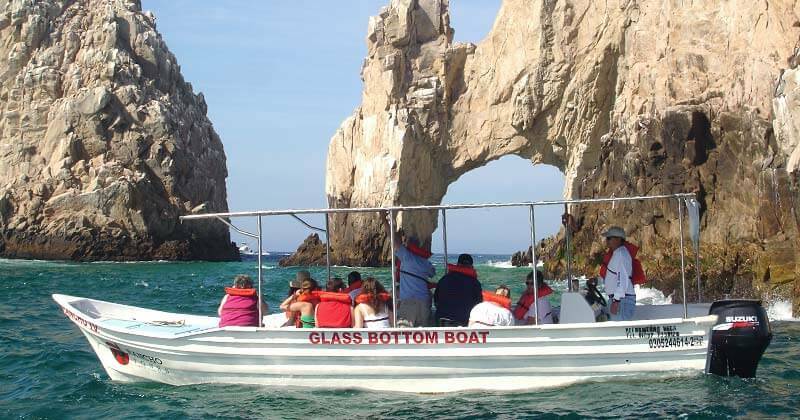 Departing from the marina, we'll navigate straight forward along Cabo's Land's End. 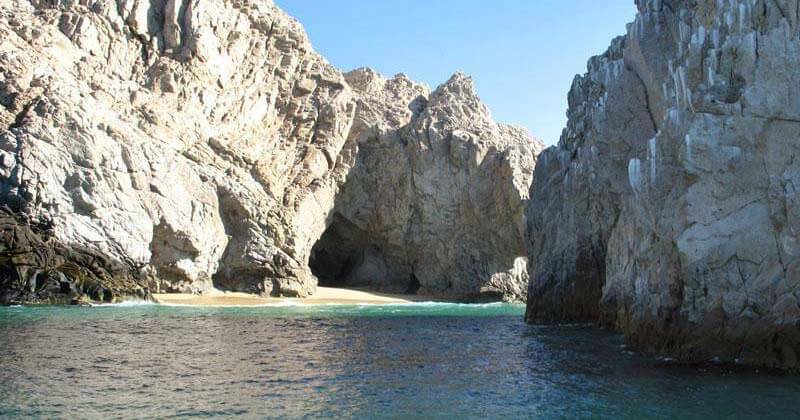 At this point, we'll be riding by the many attractions of the area, including the Pelican's rock, the Lover's Beach, the Neptune Finger, the Sea Lions colony and the famous Arch; all by the Cabo San Lucas bay side in the Sea of Cortes. 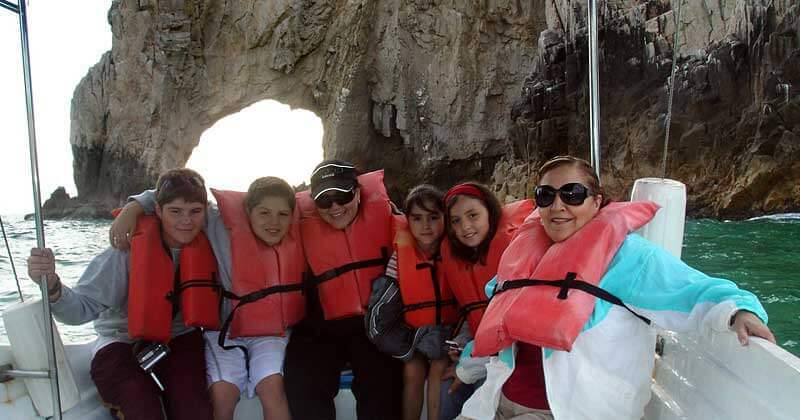 Once we get to the very last rock near after the Arch, our boat will make a turn north around Land's End to enter the Pacific Ocean side, where you'll get some of the greatest views of Cabo to admire the Divorce beach, the resorts and the beautiful luxury homes located on top of the mountain at Pedregal community. 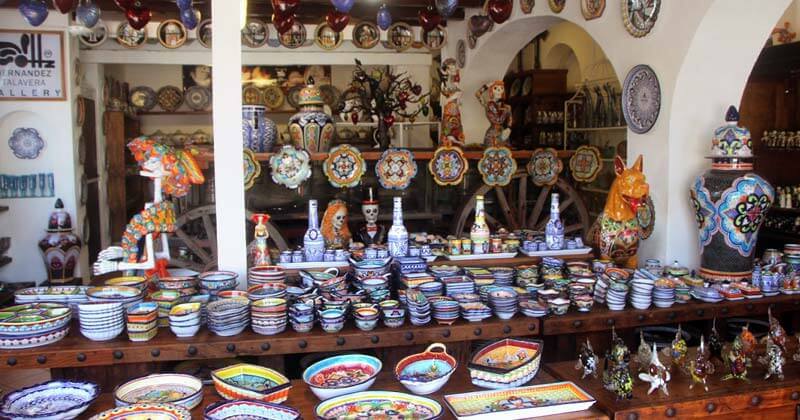 Once again on land, the last part of the tour includes a tequila tasting (optional) and free time for shopping at downtown. Please ask your guide the hotel returning times available and the pick-up reunion spot. (Be aware that optional returning times are not always available). Duration: 2 1/2 hrs. approx. Cabo San Lucas: 9:45 AM, 12:45 PM. & 2:45 PM. Tourist Corridor: 9:15 to 9:30 AM, 12:15 to 12:30 PM. & 2:15 to 2:30 PM. San Jose del Cabo: 9:00 AM, 12:00 PM. & 2:00 PM. Glass bottom boat - Life jacket included.